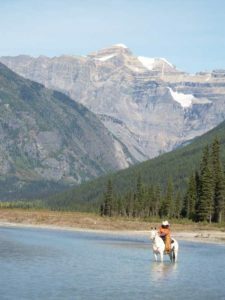 A two week Ultimate Horsemanship Experience…. We are excited to offer a longer stay at Cardinal Ranch which includes the best we have to offer. PRINCIPLES…You’ll get your clinic fix in the mornings with horsemanship support for many different levels. 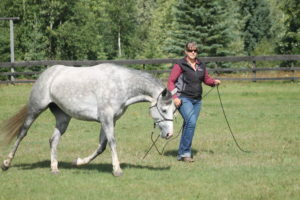 Students are supported through the Parelli levels both on the ground and in the saddle. Finesse with healthy contact for beautiful precision riding. PURPOSE As Buddy says, ‘Purpose is the opposite of Pointless’, He believes that both horses and humans do better when they can get out and do something, and fortunately Cardinal Ranch offers just that! 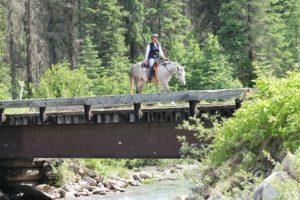 Trails on Cardinal Ranch introduce natural obstacles that help improve confidence and versatility. We also play with exercises that improve your connection outside the area and reduce herd boundness. Playing with COWS…. ‘slow and right beats fast and wrong’ definitely applies to playing with cattle on the ranch. 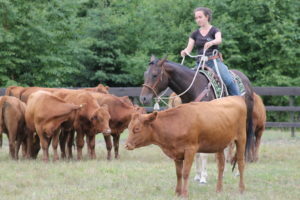 Learn how we actually use psychology to work with cattle just like we do in our horsemanship. Whether you’re most comfortable in English or Western tack, you’ll have fun just the same. 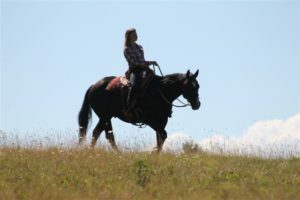 Keep in mind that we’ll work together with you so that this addition of purpose will be appropriate, safe and FUN for the level of you and your horse, You will have options on what to participate in and to what extent. 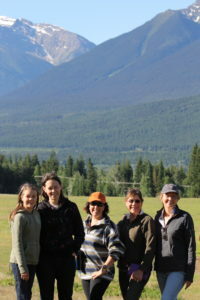 Principles to Purpose Cardinal Ranch Camp – Horsemanship, Trails, Cows and much more. 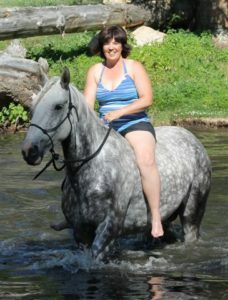 You can attend with your own horse or use a Cardinal Ranch horse. Please inquire for Registration Forms. COW OLYMPICS are part of every Ranch Camp. Only at Cardinal Ranch is playing with cows an Olympic event. We have a saying here at the ranch…’if you’re not cheat’in you’re not try’in’, and this certainly comes up when we put cattle through an obstacle course in a timed event. Most can’t believe what they can accomplish with what they have recently learned. It usually the highlight of the event.